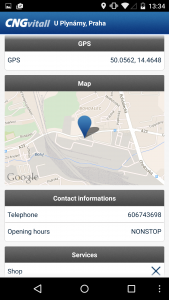 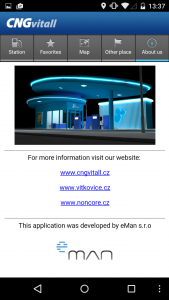 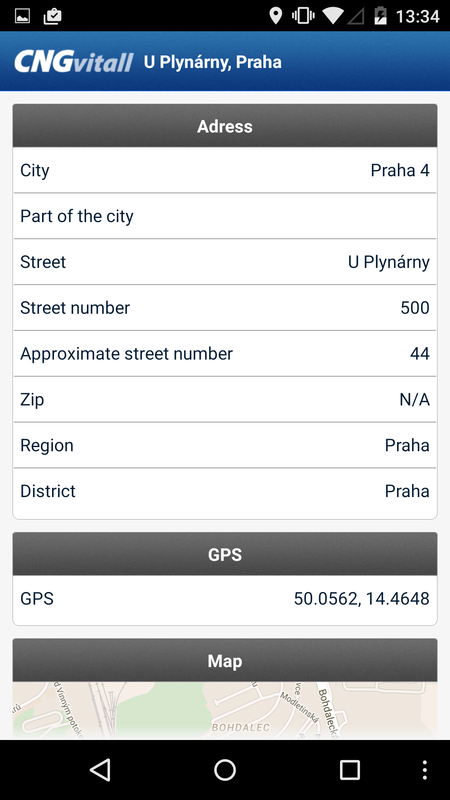 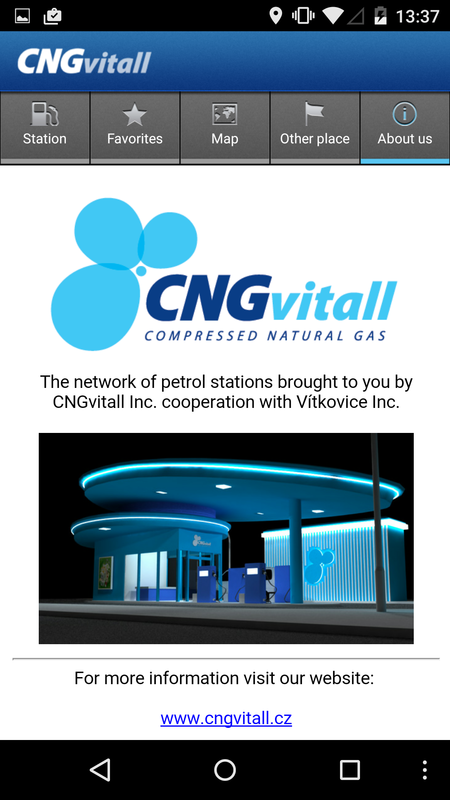 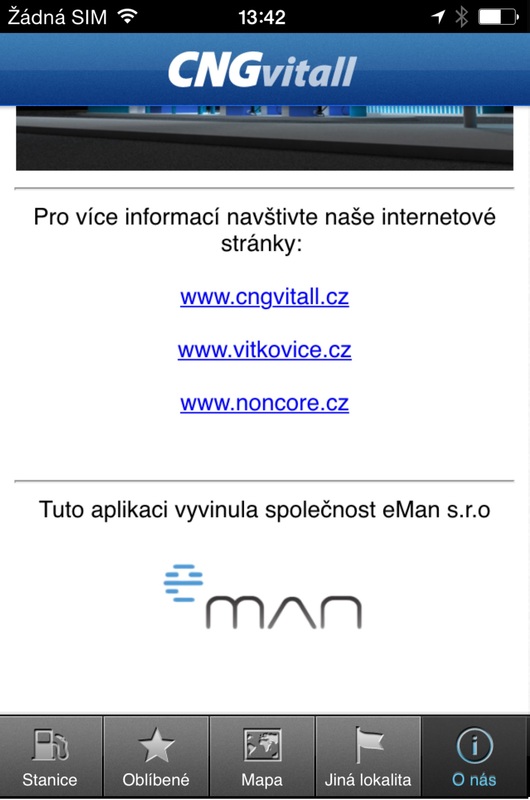 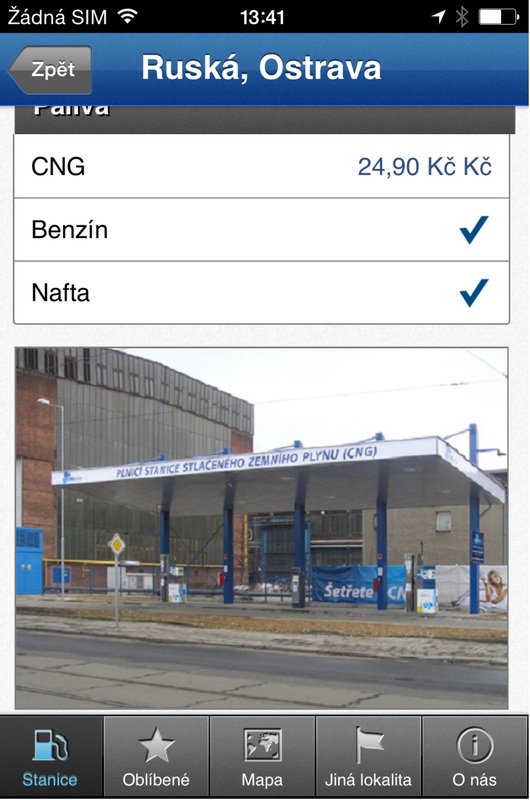 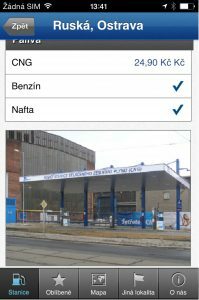 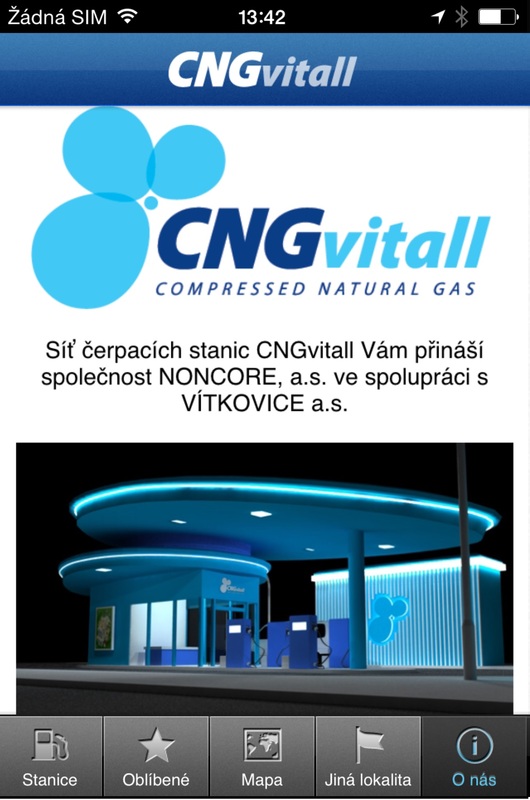 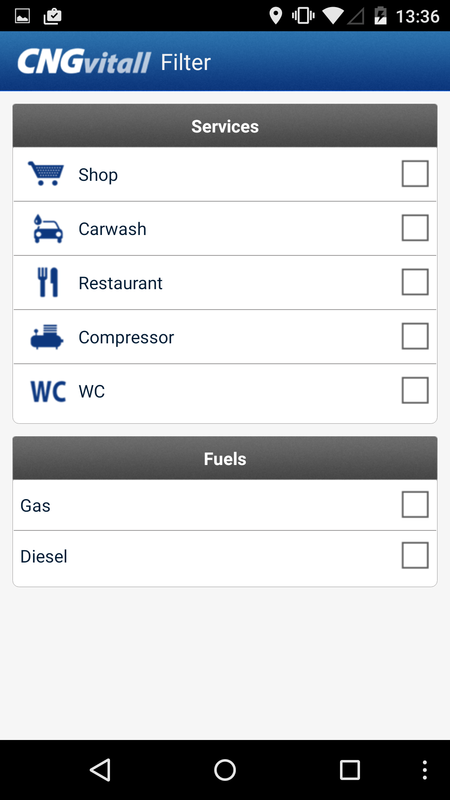 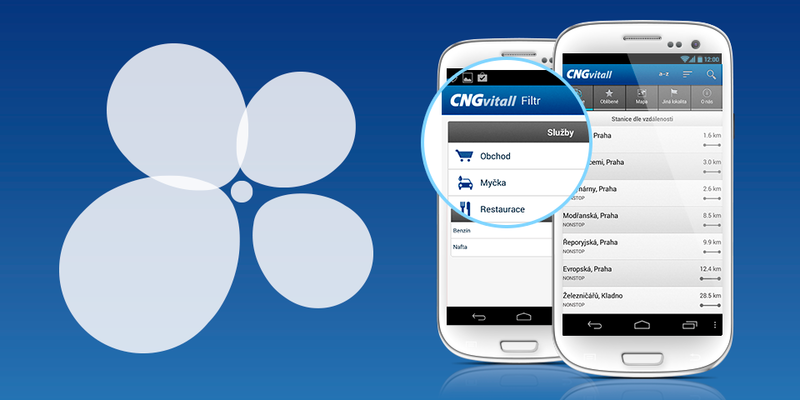 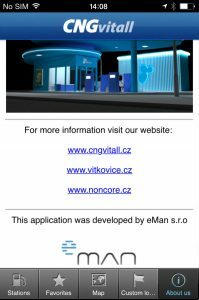 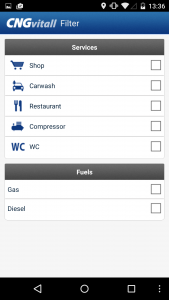 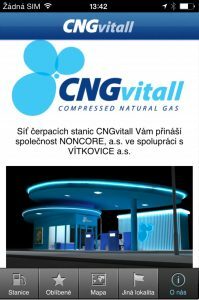 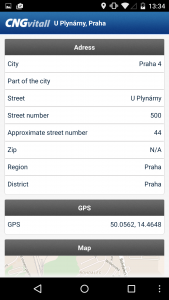 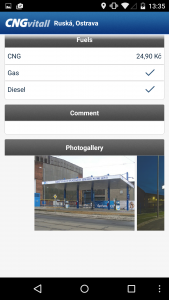 Application we developed for Noncore provides a search of the nearest CNG station including the possibility of direct navigation. 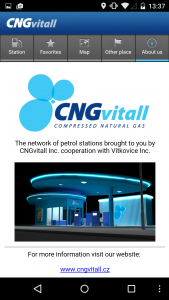 There is detailed information on each CNG station such as address, telephone number, GPS location and summary of services. 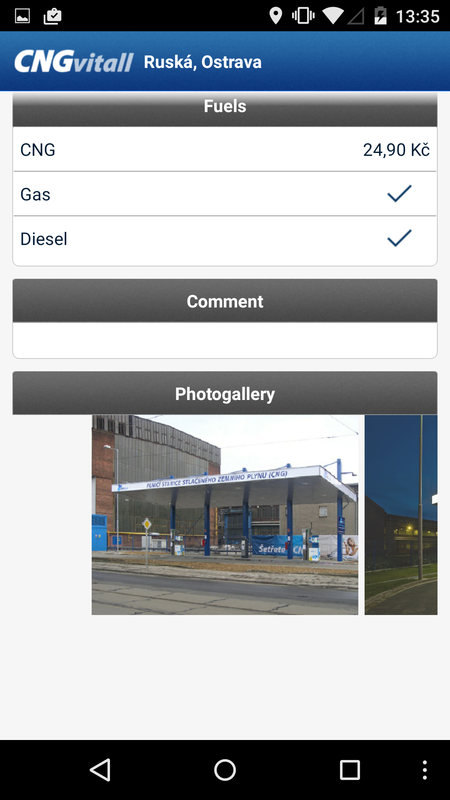 You can easily find the station on the map, filter them or range according to different criteria as well as to add them to favourites.